ST. GEORGE — The next U.S. president will have to act quickly to chart a course so the Colorado River can continue supplying water to millions of city-dwellers, farmers, Indian tribes and recreational users in the Southwest, according to a University of Colorado research study made public Monday. A survey of policy- and decision-makers by the University of Colorado concluded that the next president could almost immediately face the prospect of Colorado River water supply cuts to Arizona and Nevada in January 2018. Results of the study acknowledge that more river water than is available is promised to interests in Arizona, California, Colorado, Nevada, New Mexico, Utah and Wyoming — and Mexico. This is troublesome for the proposed Lake Powell Pipeline, opponents of the pipeline state. The Colorado River would be the source of water for the controversial pipeline, which, if built, would bring up to 86,000 acre-feet of water almost 140 miles from Lake Powell to Washington and Kane counties. 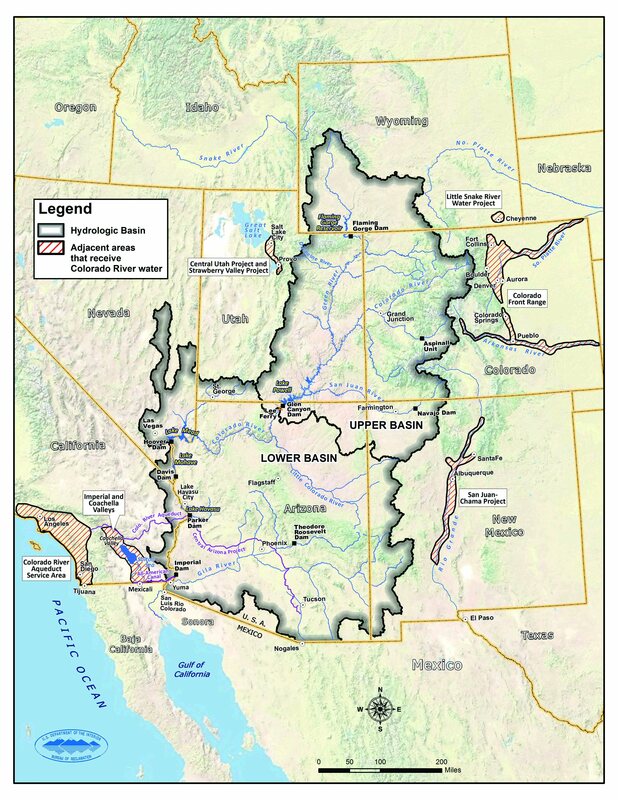 The water is part of Utah’s allocation of the Upper Colorado River Basin Compact. Opponents of the pipeline, including Conserve Southwest Utah President Tom Butine, believe there are better, cheaper alternatives and fear that Colorado River water promised to Utah may not materialize, a conclusion the research study appears to support. “So, we say trying to pull water out of the Colorado is a really high-risk proposition, especially if it’s a really expensive draw like ours is and we have to pay for it (the pipeline) no matter what,” Butine said in an earlier interview. However, state and local water officials believe the pipeline is viable and is needed to support future population growth in Southern Utah. 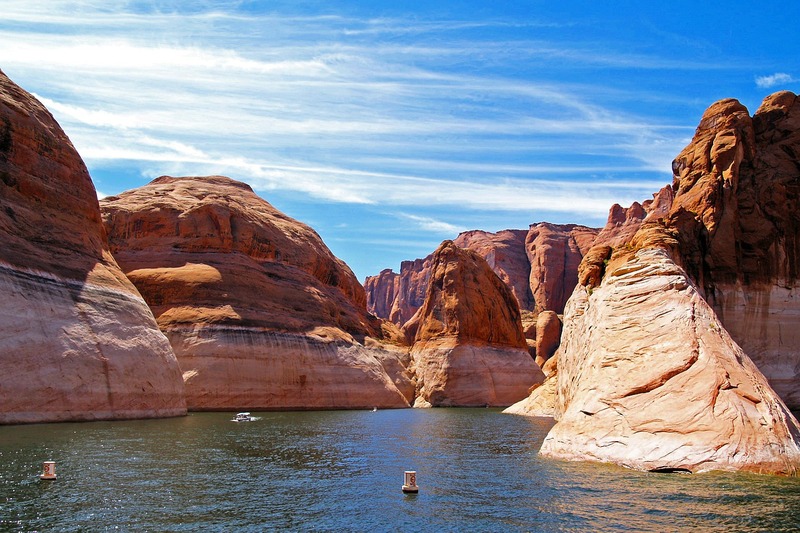 “Utah is currently using approximately one million acre-feet of its 1.4 million annual Colorado River water allocation,” Washington County Water Conservation District spokeswoman Karry Rathje said. The study, conducted by the University of Colorado’s Getches-Wilkinson Center for Natural Resources, Energy and the Environment, calls the river a foundation of the Western economy. However, 16 years of drought and continued overdraft of supplies have put the river in crisis. The study urges federal officials to take the lead in facilitating solutions to the river system’s problems, and lists a number of urgent issues. “A top priority for the new Administration is completing the negotiations between the United States and Mexico to extend and expand the provisions of a recent, precedent-setting Colorado River agreement (Minute 319) that expires at the end of 2017,” the study states. 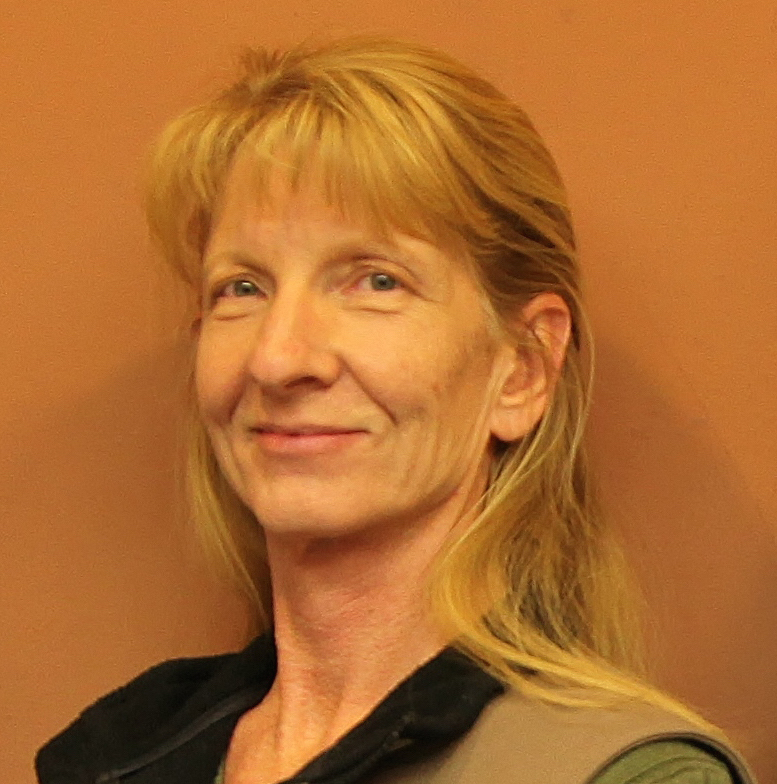 The new presidential administration “will have an opportunity, no matter who it is, to help bring balance to this system,” Anne Castle said. Castle is a former assistant U.S. Department of the Interior secretary for water and science and senior fellow at the Getches-Wilkinson Center. Some 65 water managers, municipal and agricultural customers, conservationists plus government officials at the tribal, state, federal and Congressional levels were surveyed for the study, including Eric Millis, director of the Utah Division of Water Resources. In addition to stating that the Colorado River is over-allocated, the study points to a continuing 16-year drought diminishing the amount of promised water and says the most urgent need is to firm up contingency plans and extend water-use agreements. The agreements include a key share-the-shortage pact signed in 2012 between the U.S. and Mexico. It expires in December 2017 and lets Mexico “store” water at Lake Mead — helping prop up the surface level of the crucial Colorado River reservoir behind Hoover Dam. The lake, currently at 37 percent capacity, is the measuring point for federal Bureau of Reclamation water supply decisions made every August. 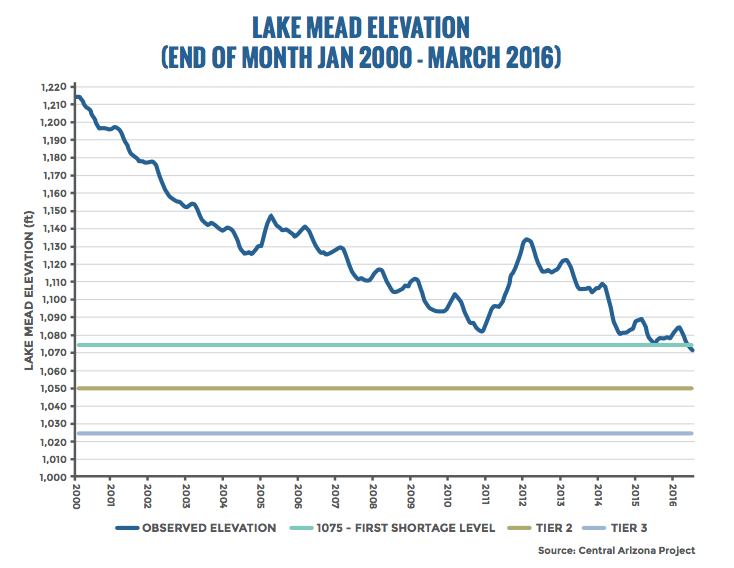 So far, the level has barely remained above the point that would trigger a shortage declaration and cuts of 11.4 percent to Arizona’s usual water allotment and 4.3 percent of Nevada’s supply. Combined, that amount of water would serve more than 625,000 homes; officials have warned of possible cuts in January 2018. The policy paper points to the complexity of negotiations among hundreds of water-rights holders dating to 1922, all overseen by but not controlled by the federal government. Associated Press reporter KEN RITTER contributed to this report. The Colorado River wouldn’t dare drop it’s flow to dangerous levels. The WCWCD wouldn’t allow it.